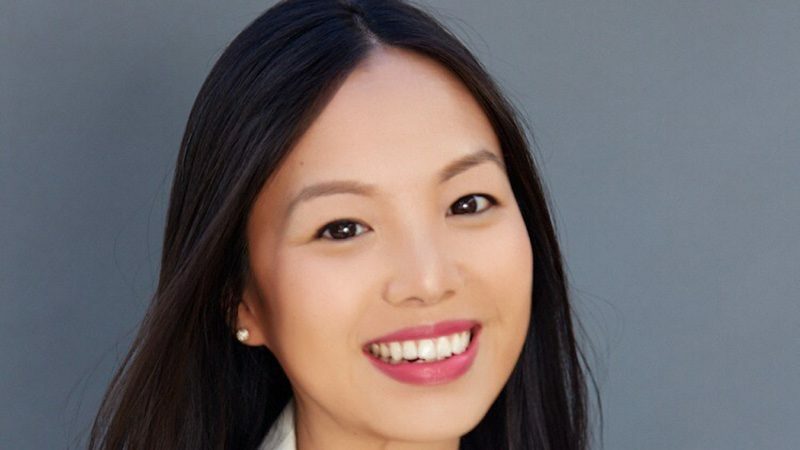 The latest addition to Apple's video team is Michelle Lee, who is taking on a role as a creative executive, reports Variety. Lee will report to Matt Cherniss, the former president and general manager of WGN America who now leads development of Apple's worldwide video unit. Prior to joining Apple, Lee worked with Jason Katims at the Universal Television-based True Jack Productions, where she helped develop and produce several series. "Rise," "The Path," "About a Boy," and "Pure Genius" are some of the shows that she worked on. Prior to that, she worked with Alex Kurtzman and Roberto Orci on "Sleepy Hollow" and "Fringe." Apple started building its new video division in June with the hiring of Jamie Erlicht and Zack Van Amburg, two former Sony executives who now report to Apple senior vice president of internet software and services Eddy Cue. Erlicht and Van Amburg helped produce shows like "Breaking Bad," "Better Caul Saul," "The Crown," and more. Erlicht and Amburg have made several hires since then, bringing on Matt Cherniss in August and former Amazon Studios executive Morgan Wandell in October, along with other television executives. Apple's video team is currently pursuing two shows, including a reboot of Steven Spielberg's sci-fi series "Amazing Stories" and an untitled "morning show drama" that will star Reese Witherspoon and Jennifer Aniston. I think Apple are playing it a bit fast and loose with the term "veteran" in that press release. Wow! “Rise” and “The Path”!